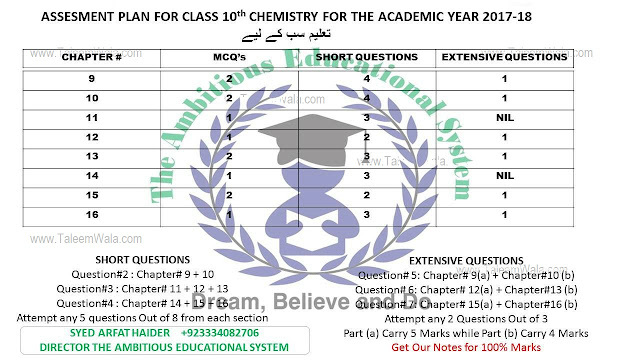 This is to inform you that 10th Chemistry Assessment Scheme for 2019 is officially announced by officials as Matric 10th combination assessment scheme. 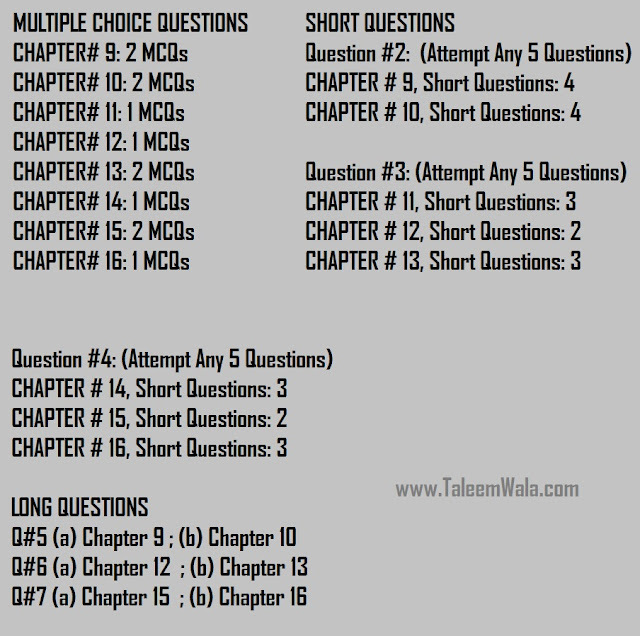 We have downloaded that original one and separated for you all 10th class students and here we are updating it for you. Sir I need the both part of matric 9th & 10th all subject scheme bise grew .